Move into the home of your dreams in less than a year. Or less than a month. With Tetherow Resort’s new fitness facility slated to open in about three months and a never-ending list of events and activities slated around the community, now’s the perfect time to start planning your move to Tartan Druim. A dozen unique floor plans, and the ability to personalize your single- or two-story dream home with a choice of exterior finishes and interior treatments, means you could be moving in for the holidays – several months faster than it would take to build a custom home from scratch. But if you’re searching for more instant gratification, you’re still in the right place. Because we’ve just completed a pair of immaculate new homes on two of Phase 1’s best homesites. And they’re ready to bring you a lifetime of recreation and happiness. Steel accent beams and imported siding from Spain. A deluxe master closet package. Jenn-Air kitchen appliances, as well as washer/dryer. 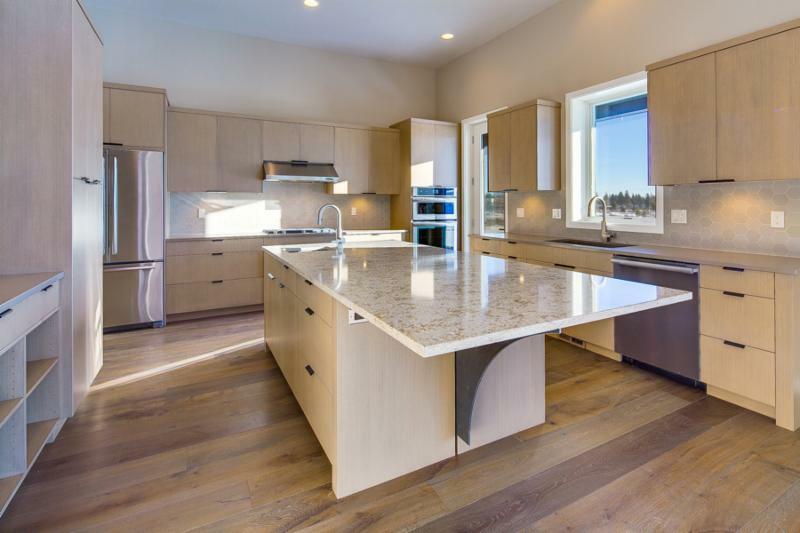 The other recently completed new home boasts 4,178 luxurious square feet with 4 en-suite bedrooms, 2 powder rooms, a study, a bonus room, and a 3-car garage on over a 1/2 acre. Extraordinary views of the 4th and 5th holes make this an incredible value at $1,397,750. Both homes are located just a few steps away from Tartan Place, the neighborhood’s central park, which will feature outdoor entertaining areas, a playground and bocce ball courts later this year. 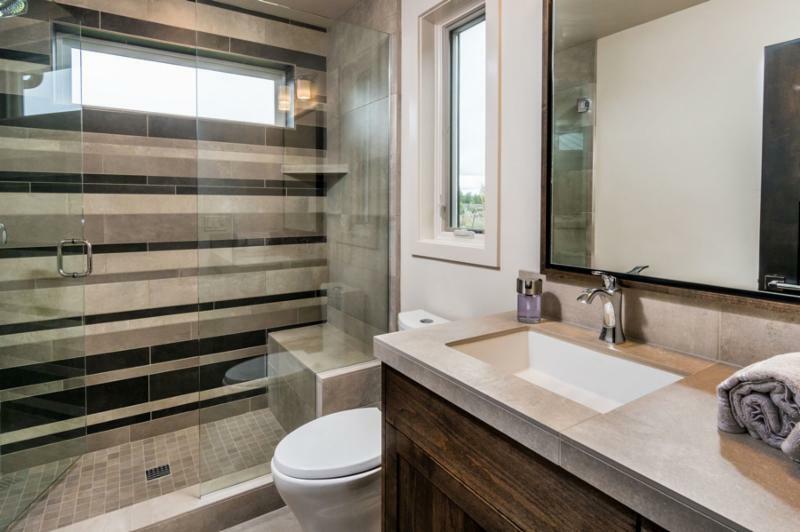 With the neighborhood bordering the Deschutes National Forest, all of the homes and homesites at Tartan Druim offer direct access to Phil’s Trail, as well as easy connections to downtown, the Deschutes River and Mt. Bachelor. As you can see, we haven’t been resting on our laurels under the blanket of snow this winter. And with two amazing new homes ready to welcome you, neither should you. Prices starting in the low $1,000.000s. Contact us for a showing today.